When you or your loved ones get a cold, the last thing you want to have to worry about is their suffering, right? You want that nasty cough to stop, the one that seems to keep them up all night long. You want them to be able to rest during the day without hacking all over the place. 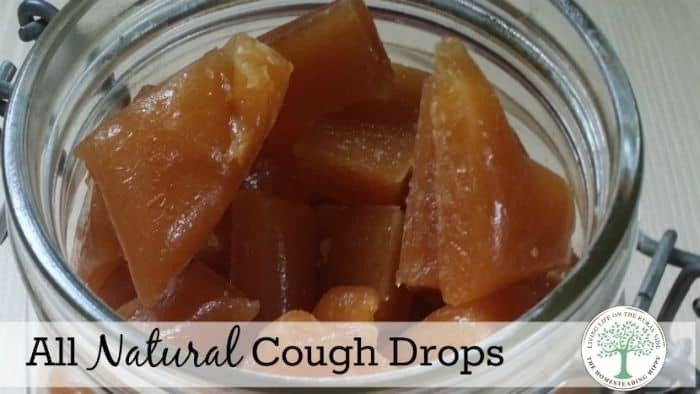 Cough drops are easy enough to make at home, and you can feel better about the ingredients contained in them. 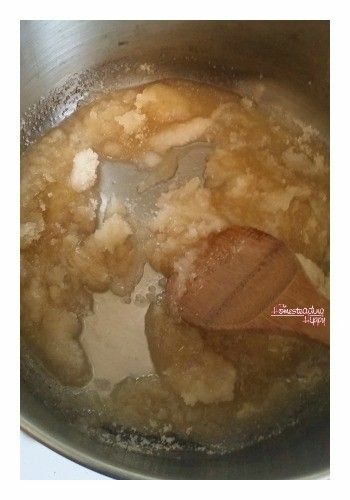 There is a lot of sugar in this recipe, but it’s necessary not only for the “candy” part, but it also acts as a preservative. You will only be consuming 2-3 of these drops at the most a day as well. You’ll need just a couple of homemade ingredients. Prepare a loaf pan with parchment paper and lightly greased with coconut oil. 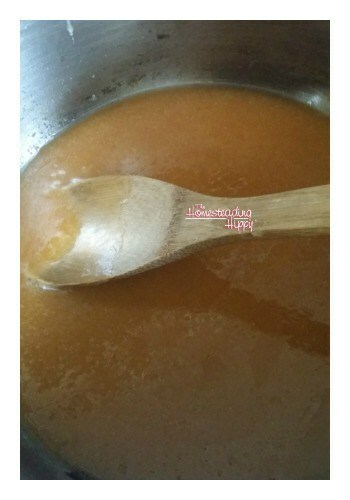 Over low heat, simply melt the oil and sugar and honey together over low heat. Stirring constantly, bring to a boil and boil until it’s at a hardball stage, about 250°. 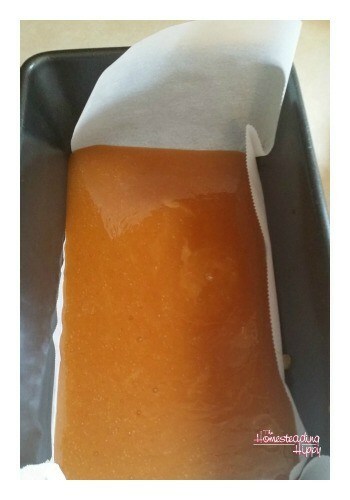 Pour the mixture carefully into the loaf pan and allow to cool just long enough to handle, about 10 minutes. It may still be hot in some places, so take care cutting it. Using a sharp knife, cut into 32 equal pieces. You can wrap them in wax or plastic paper if you desire, but I found that I didn’t need to, as my family needed these NOW and there wasn’t much of a risk of them sticking together. 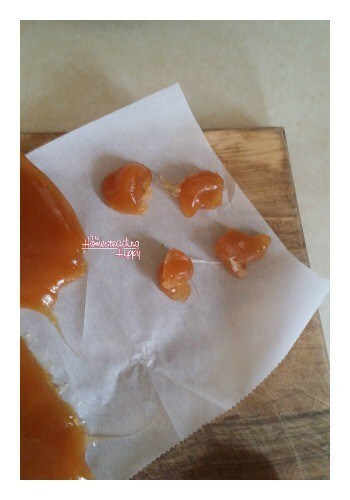 You could also carefully dust the pieces with cornstarch to keep them separate, although that may change the taste of the drop itself in the beginning. Store at room temp in an air tight container. The shelf life on these should be about a year, with the amount of sugar, but I have always made small batches that are used up within a week or two. I can’t believe how easy this sounds, thanks for sharing!